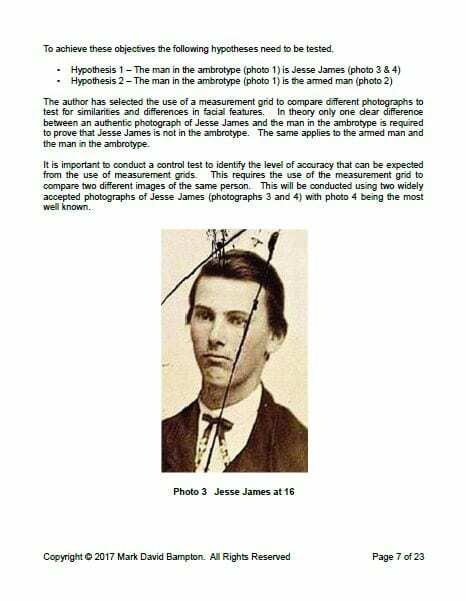 An ambrotype, claimed to be Jesse James, has raised multiple red flags, particularly from the Jesse James family. Ambrotype photographic image, claimed by Patrick Taylor Meguiar to be Civil War Partisan Jesse Woodson James. Before sending the ambrotype to auction in August of 2017, Meguiar submitted this image in January to the Jesse James family. Jesse’s family disputes Meguiar’s identification. Patrick Taylor Meguiar wants to sell his ambrotype. 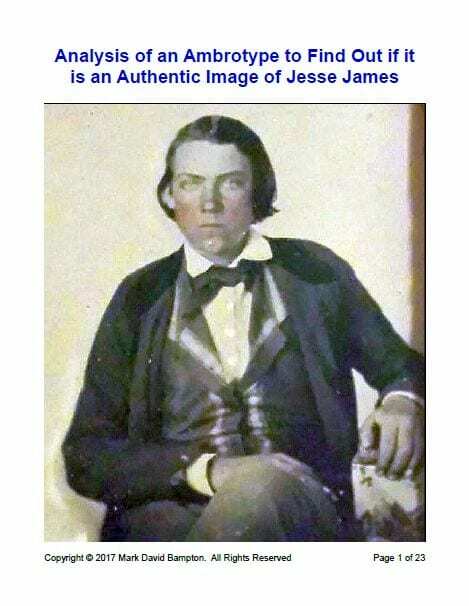 He claims the subject of his picture is Jesse James. Patrick says the artifact was handed down from Jesse, through Patrick’s family, to him. Patrick also says he is Jesse’s cousin. 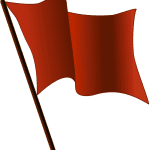 Patrick’s ambrotype is waving red flags. Patrick has two problems. Patrick cannot prove his kinship to Jesse. 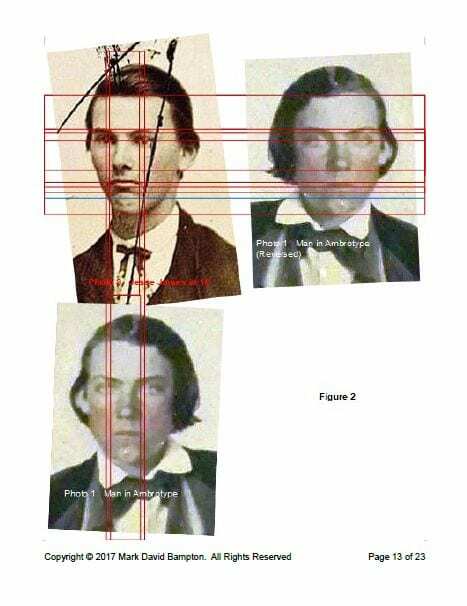 Moreover, Patrick cannot prove his ambrotype is Jesse James. Disregarding what may be wishful thinking, Patrick is taking his claimed Jesse James ambrotype to auction. 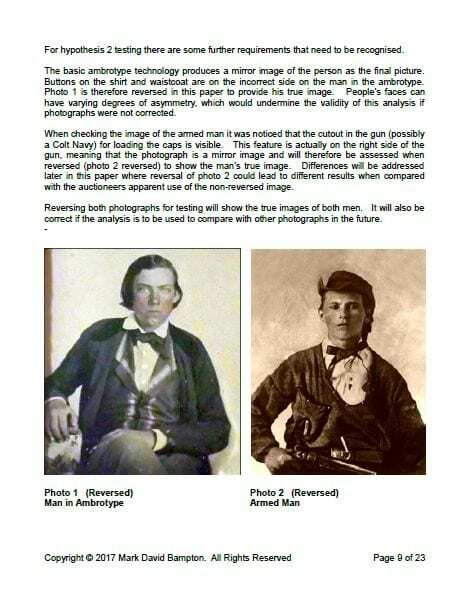 Patrick Taylor Meguiar claims his ambrotype is Jesse James. He also claims to be a cousin of Jesse James. A greeting like “Dear Cousin Eric” raises an immediate red flag among the James family. 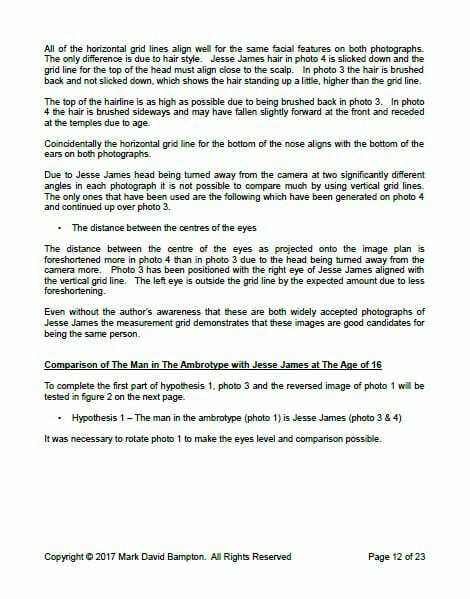 The common belief within the James family is that those who claim to be a relation most likely are not. 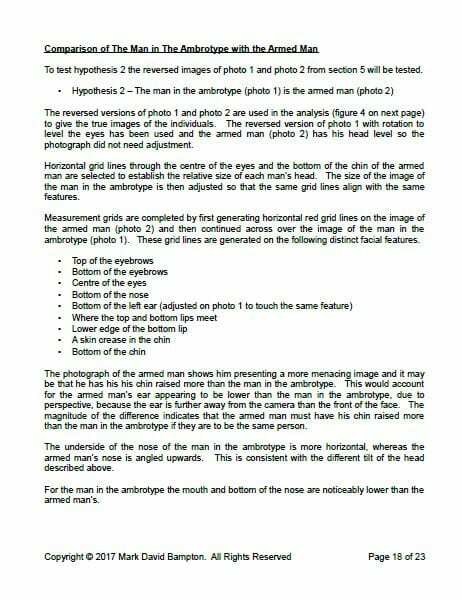 Moreover, those who are a legitimate and genetic relation are not likely to admit it, let alone to talk about it. A greeting like “Dear Cousin” forewarns that something amiss is about to follow. 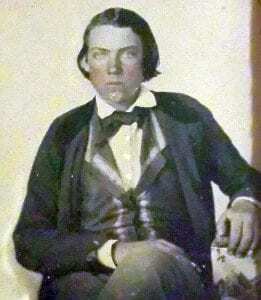 Writing to Eric F. James, Patrick staked his claim to Jesse James kinship, but he provided no genealogical details or sources as evidence of his claim. “This is the image that has passed down in my family with the tradition that Cousin Jesse Woodson James gave this photo to my great great grandmother Sarah Mariah Martin Meguiar & her siblings in 1868. I descend twice directly from Sarah Hines Martin who was the sister of Mary Hines James the wife of William James. “My line is as follows: John Hines had Sarah Hines who married John Martin. They had Robert Martin who married Sarah Jane Hoy. They had Sarah Mariah Martin who married Thomas William Meguiar. They had Thomas Charlie Meguiar who married Dorothy Robert Turner. 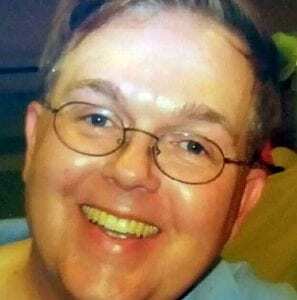 They had Thomas Maynard Meguiar who married Allene Moore Hobdy. They had Thomas Maynard Meguiar, Jr. who married Eva Nell Groves. They had me, Patrick Taylor Meguiar. At Stray Leaves, an independent genealogical investigation into Patrick’s claim revealed the particulars of his ancestry. The investigation also revealed Patrick’s knowledge of his own ancestry was somewhat muddy. Patrick’s wishful thinking attempted to graft his ancestral tree to the Jesse James family tree. 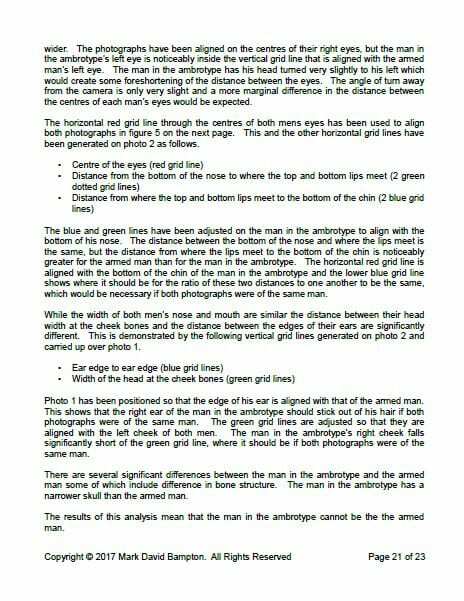 Research indeed confirmed the two lines of ancestry from Patrick to Sarah Hines that Patrick claimed, with a couple of muddy anomalies. Stray Leaves considers the discrepancies as minor and irrelevant to proving Patrick’s tree attaches to the James. The principal point of grafting between the Meguiar and the James trees, Patrick says, occurs with Sarah Hines, Patrick’s second great-grandmother. Patrick claims Sarah and Mary Hines are sisters. As his evidence, Patrick cites the Douglas Register where the marriages of Sarah and Mary are identified. 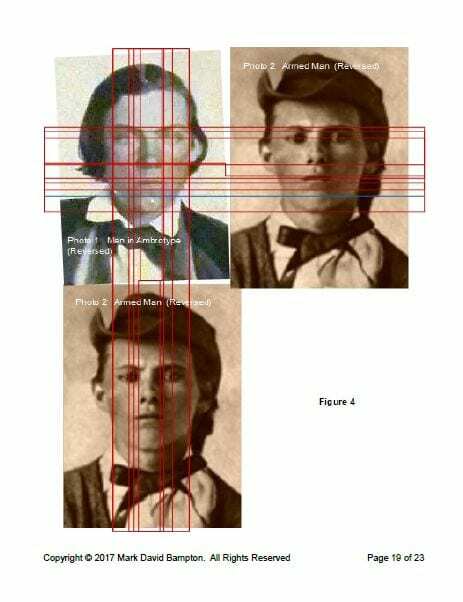 The Douglas Register does not show evidence of Sarah Hines and Mary Hines being sisters, however. Just because the names of both girls named Hines appear among a list of marriages performed by Rev. 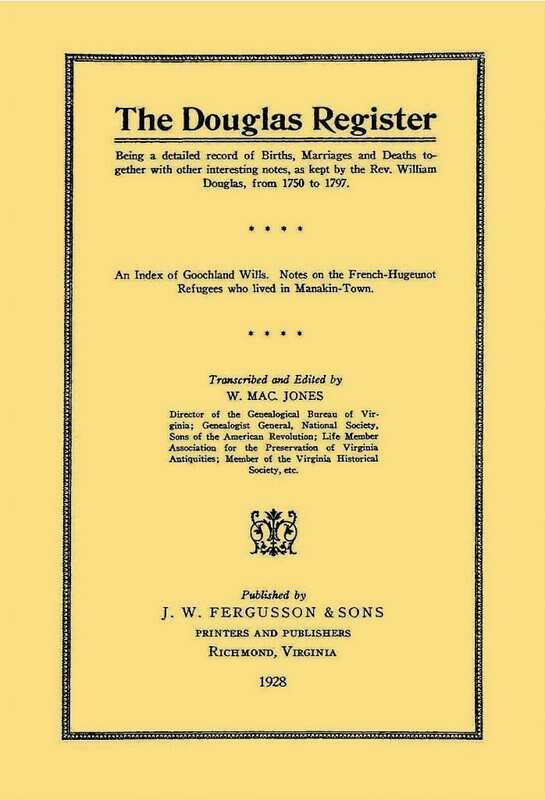 William Douglas of St. James Northam Parish in Goochland County, Virginia, nothing in the Register substantiates that one Sarah Hines is a relation to another Mary Hines. In the Douglas Register, other James are listed who are not related to William James and wife Mary Hines. 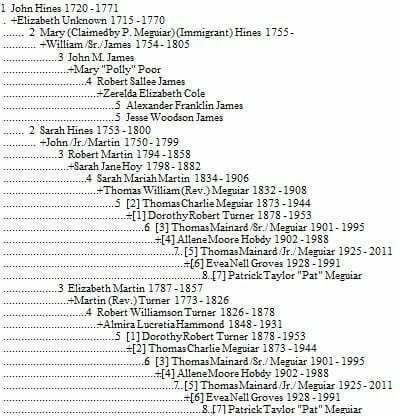 Aggravating this artificial grafting point of two family trees, Patrick’s Sarah Hines appears to have unexplained ancestry in America. 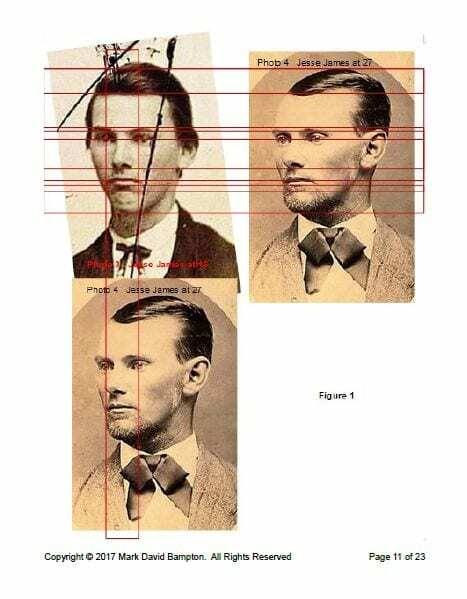 Whereas, evidence in the Jesse James family affirms Mary Hines was an immigrant from England. The James family cites the The Unites States Biographical Dictionary (Missouri Volume), U.S. Bio. Pub. Co. 1878. 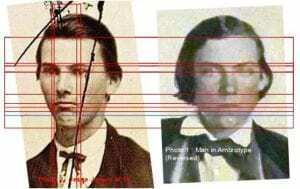 Additionally, Joan Malley Beamis acknowledges in her essay “Unto the Third Generation,” which she wrote to the third generations of Jesse James’ descendants, that William James and Mary Hines may not be the progenitors of their Jesse James family at all. Joan acknowledges so many James families occupied Virginia in the Colonial period where the James lived. Joan M. Beamis researched and wrote Background of a Bandit between 1950 and 1970. The Kentucky Historical Society published Joan’s book in 1970. Joan is a great-granddaughter of Drury Woodson James, Jesse’s uncle. Eric F. James included the entire text of the Beamis essay “Unto the Third Generation” in his book Jesse James Soul Liberty, Vol. I, Behind the Family Wall of Stigma & Silence. 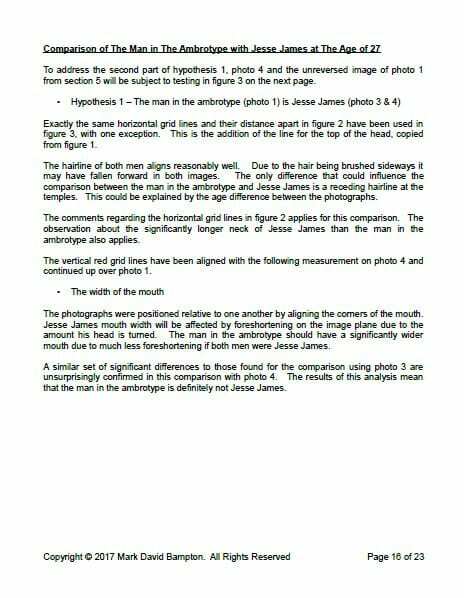 Together with his ambrotype, Patrick submitted to Eric F. James an affidavit, dated February 24, 2014. 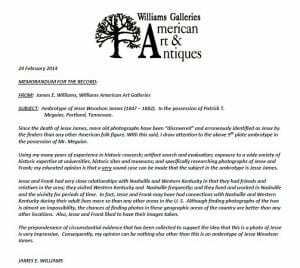 The document, executed on the letterhead of Williams Galleries, American Art & Antiques, is written and signed by James E. Williams. “1. Did you conduct any further due diligence, other than what you state in the affidavit? What was the nature of that research? “2. 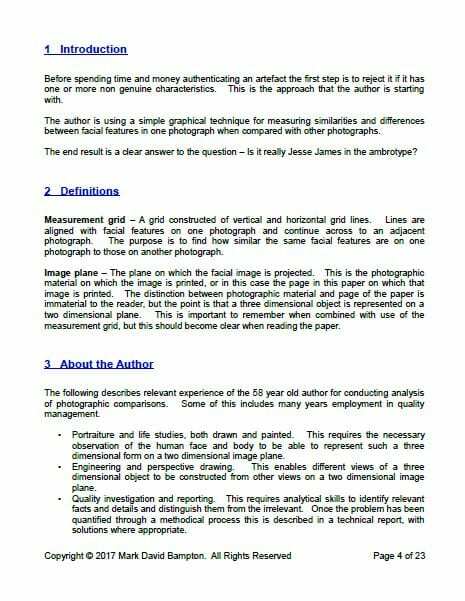 Did you subject the image to a scientific forensic investigation and analysis? If so, what was the outcome? 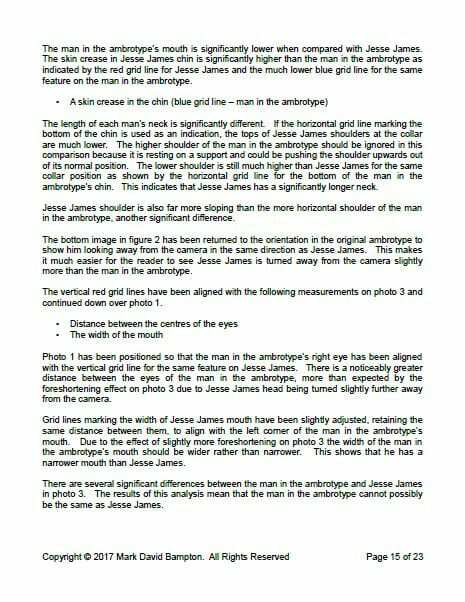 For its lack of specificity and detail, the affidavit Meguiar provides to substantiate his claims amounts to no more than hearsay. 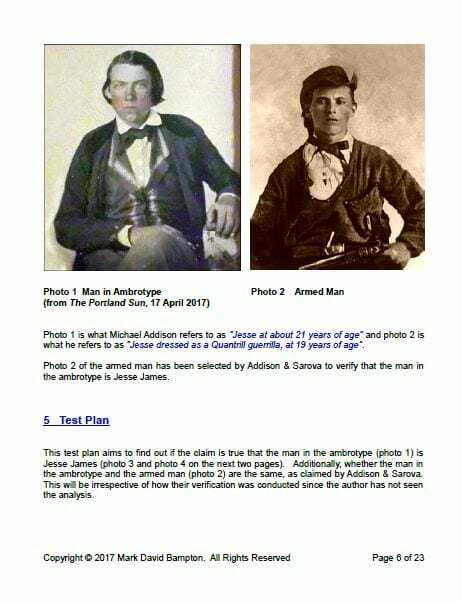 Patrick strangely placed his claimed Jesse James ambrotype with the auction house of Addison & Sarova. The firm’s circle of expertise is antiquarian books. Its location in the state of Georgia is well beyond the customary locale and sphere for western artifact auctions. A further lack of expertise is evident in Addison & Sarova’s promotional description of the Russellville Bank robbery, written to promote the sale of the artifact. Concocting a witless fiction, Addison & Sarova spins an unschooled tale straight out of pulp fiction from the 19th century. 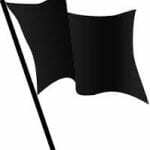 The uneducated fable is a contradiction, replete with historical falsehoods and gross inaccuracies regarding Jesse James and his factual history. 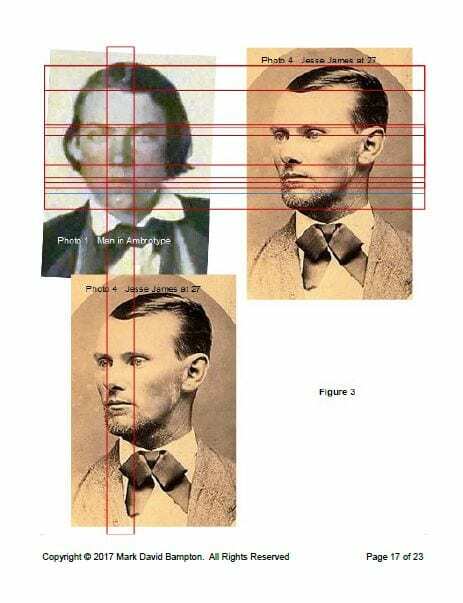 The fakery begins with Addison & Sarova’s assertion that Jesse James was a principal actor in the Russellville Bank robbery. No evidence supports this tall tale. In fact, at the time of the robbery Jesse was bedridden, lying on death’s doorstep. Two doctors attended Jesse. They were unable to remove the two bullets Jesse carried in his chest and lung. 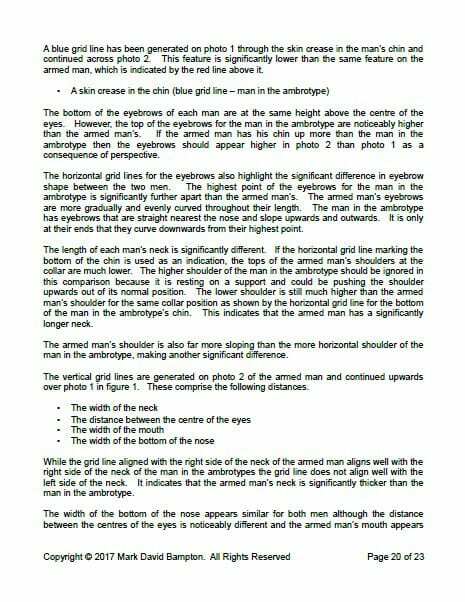 The auction house clearly fashions its appeal to prospective bidders ignorant of facts or factual history. The auction firm then spins another whopper, integrating the wishful thinking from Patrick Meguiar’s family stories. The fibbery has Jesse James casually meandering around town after the bank robbery, handing out his ambrotype. This he does in the place where he is so desperately hunted. The chicanery defies common sense. 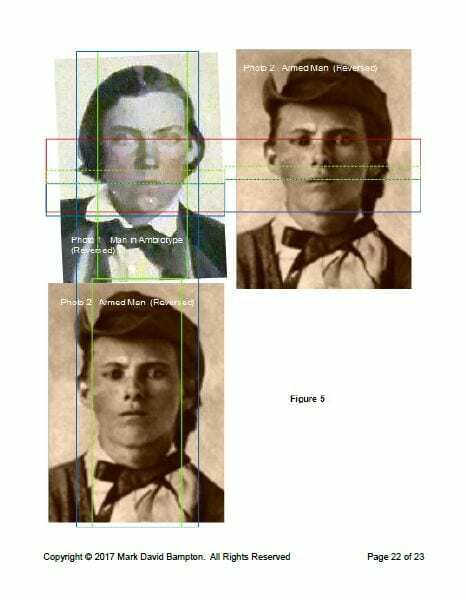 Why would a most hunted outlaw spread pictures of himself, risking that he might be identified? 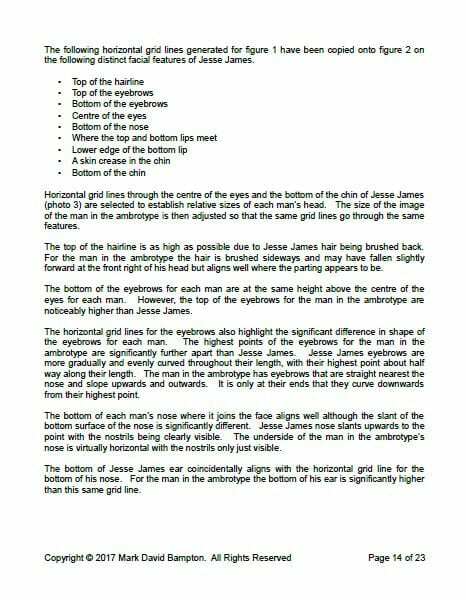 Factual history records where Jesse James went. Jesse was sent to Paso Robles, California. There, his Uncle Drury Woodson James afforded Jesse the use of his ancient springs on the property of his El Paso de Robles Hotel. The ancient spring was long respected by local indigenous people for its healing properties. When Eric F. James contacted Michael Addison, objecting to such gross distortions of factual history, Addison refused to be quoted. The due diligence Addison exercised consisted of corroborating Patrick Meguiar’s claimed genealogy using Find-a-Grave memorials. Find-a-Grave has been a notorious and flagrant abuser of the Jesse James family, allowing fraudulent memorials to remain published despite historical contradiction. 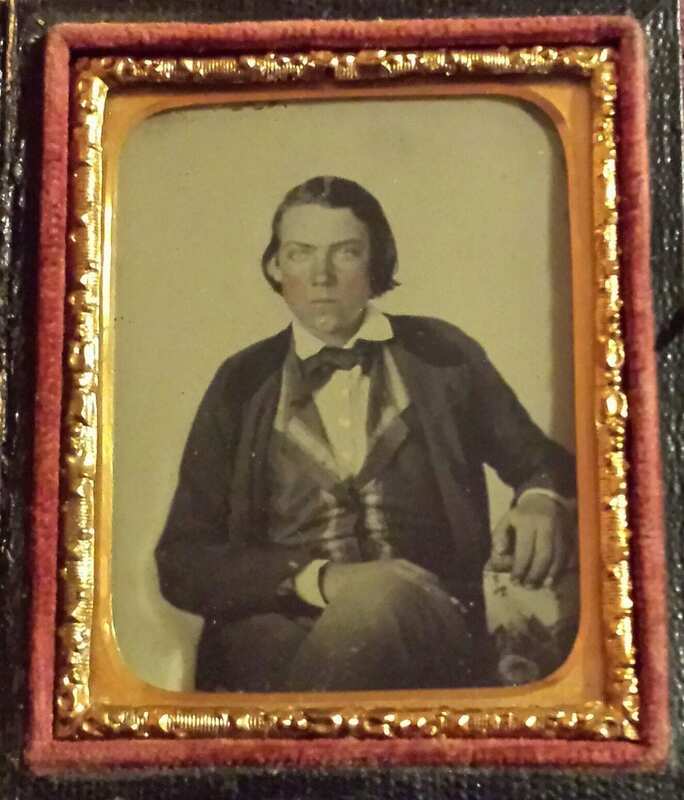 Addison produced laughter, however, when he placed so much emphasis on the ambrotype’s coloring. Reproducing blue eyes that Addison claims match the eyes of Jesse James, was all the evidence Addison needed apparently. Never mind the historical fact that color was not integral to an ambrotype image. Color was added as a post-production technique by a photographer or artist. If desired, an artist could have painted Jesse’s eyes purple. 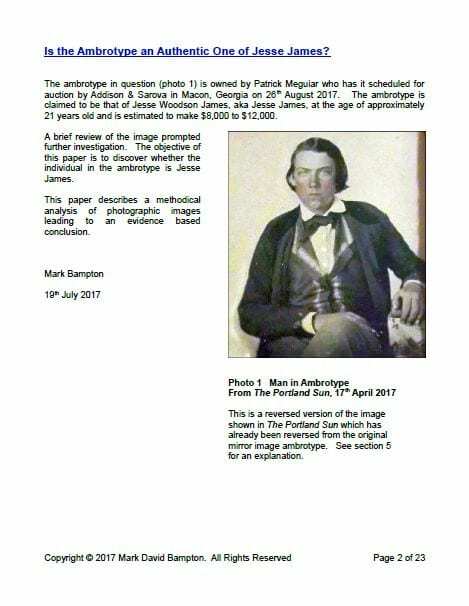 Most significantly, Michael Addison confirmed his firm had not executed any scientific forensic analysis of Patrick’s claimed ambrotype. 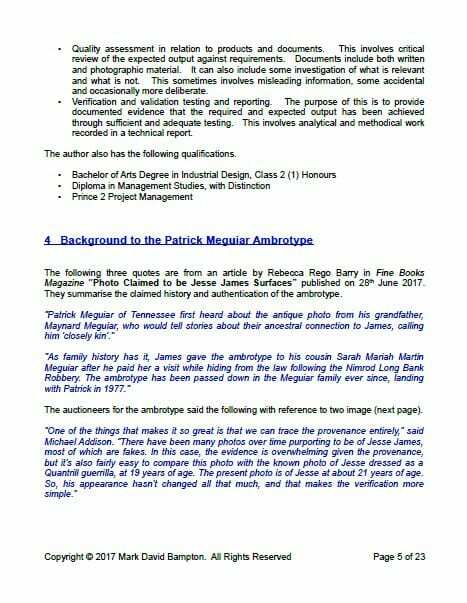 The negligence of Addison & Sarova in failing to objectively assess the wishful thinking of Patrick Meguiar is not surprising at all. The firm wants a sale and will do whatever it takes to produce one. 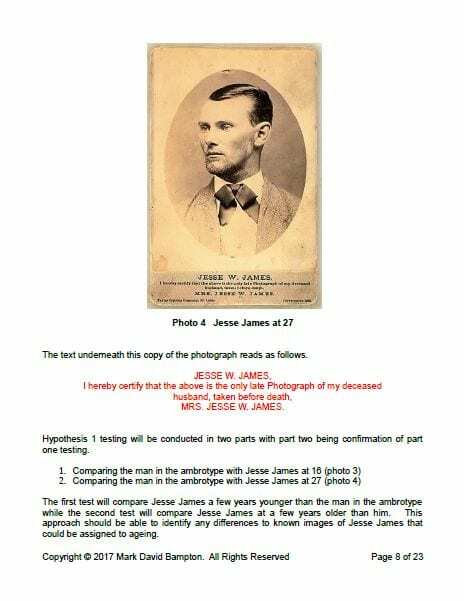 However, now for the benefit of an auction bidding public, the James family will subject the claimed Jesse James ambrotype to the experienced commentary of the James family before the auction occurs. 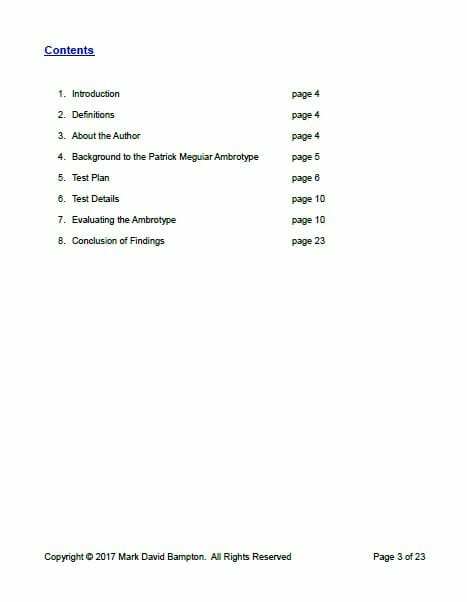 The James family also will provide to the public the commentary that first was provided to Patrick Meguiar, but which was ignored and disregarded. 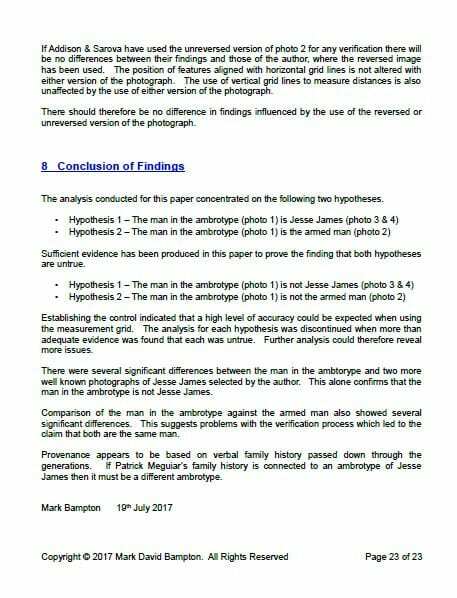 More rigorously, the family has retained a scientific forensic analyst to subject the auction artifact to an independent scrutiny. 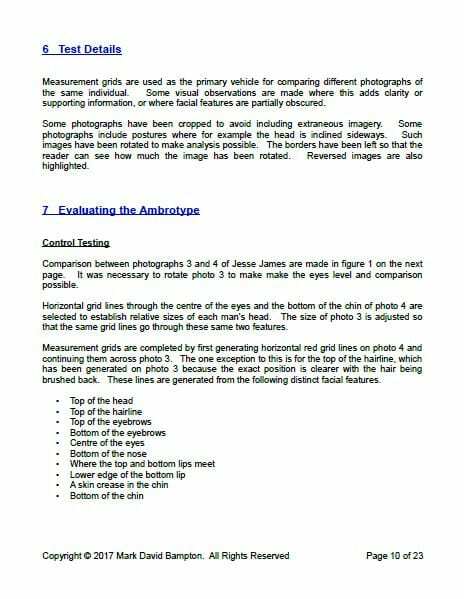 The James family will make the report of that independent inquiry and analysis publicly known and available.